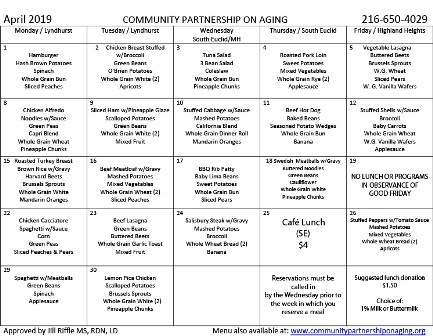 Community Partnership on Aging was established as the Tri-City Consortium on Aging in 1978 as a cooperative agreement between the cities of Lyndhurst, South Euclid and Highland Heights to meet the needs of older adults and their caregivers/families. In 2011, Mayfield Heights became a member, necessitating a name change. 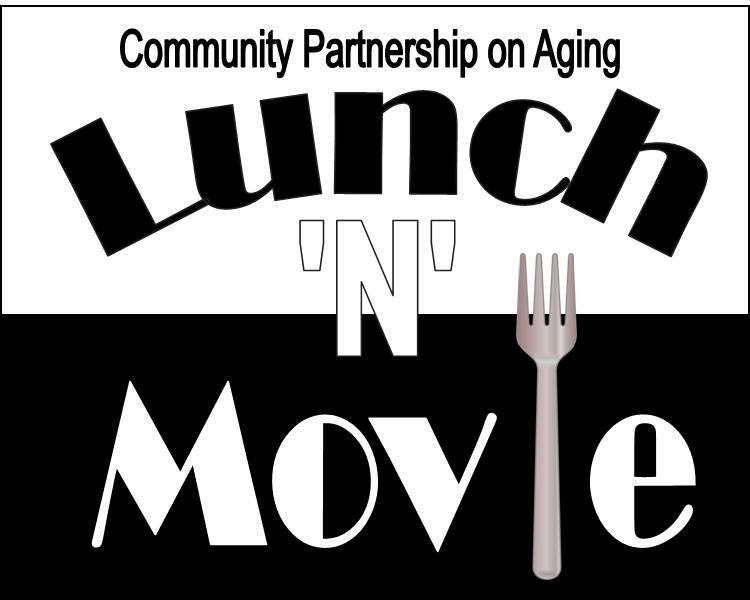 In 2012, the agency’s name was formally changed to Community Partnership on Aging. 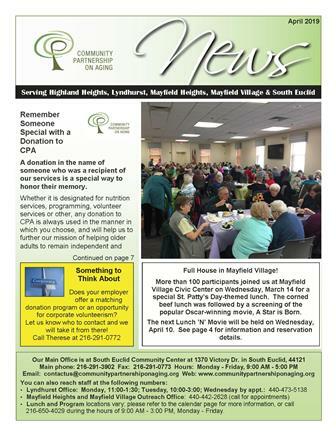 In 2012, Mayfield Village joined. 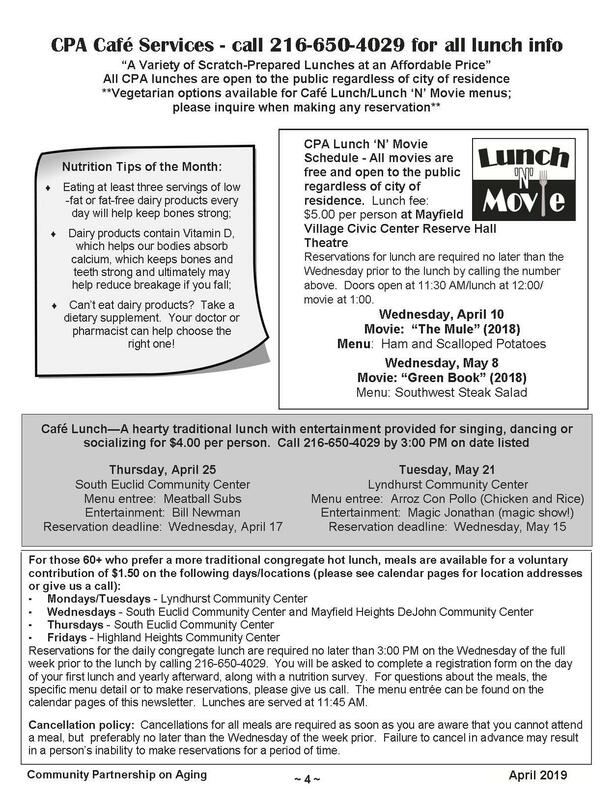 Funding is provided by the member cities; Title III of the Older Americans Act from the Ohio Department on Aging through the Western Reserve Area Agency on Aging; Cuyahoga County through the Health and Human Services Levy; program donations; and contributions of time and dollars. All programs and services are provided without regard to race, ethnicity, marital status, religion, gender, disability, age, political belief, sexual orientation or veteran status. Services and programs funded by Title III or by the Cuyahoga County Health and Human Services levy will not be denied based on an individual’s inability to contribute. Click on any of the bold green words to take you to that page!